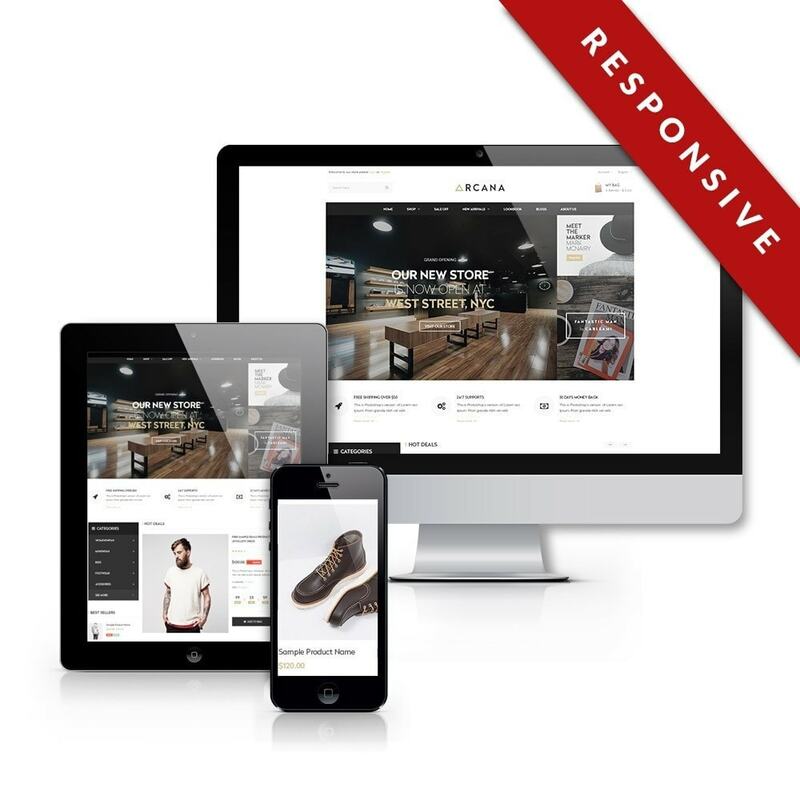 Leo Arcana is a totally Responsive Prestashop themes. It was designed for any e-commerce stores and diversified commodities as furniture store, mobile store, high tech store and multi-stores. 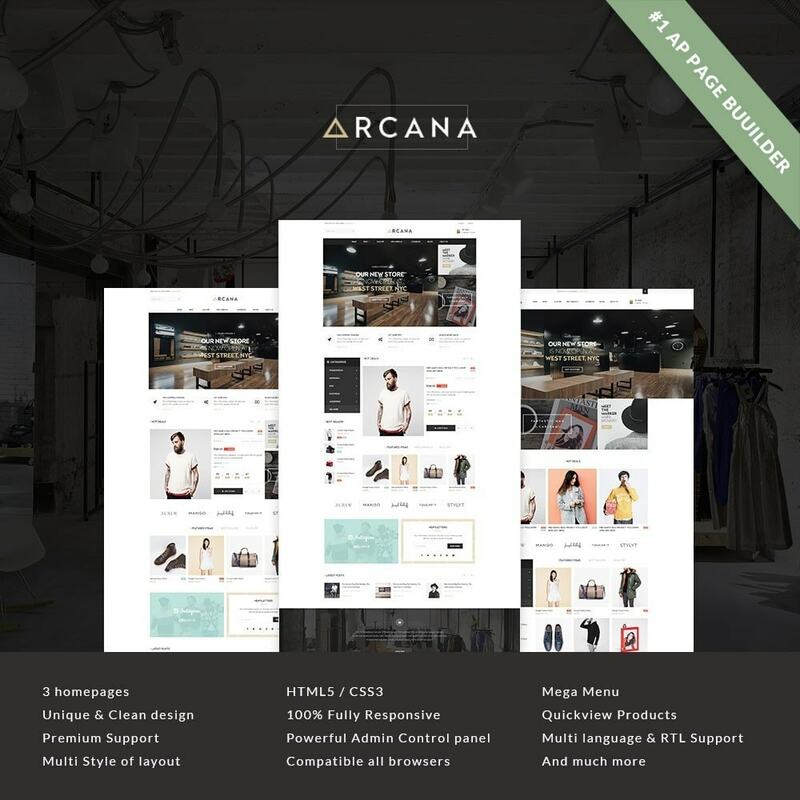 Wish You Success with Leo Arcana Prestashop Theme! 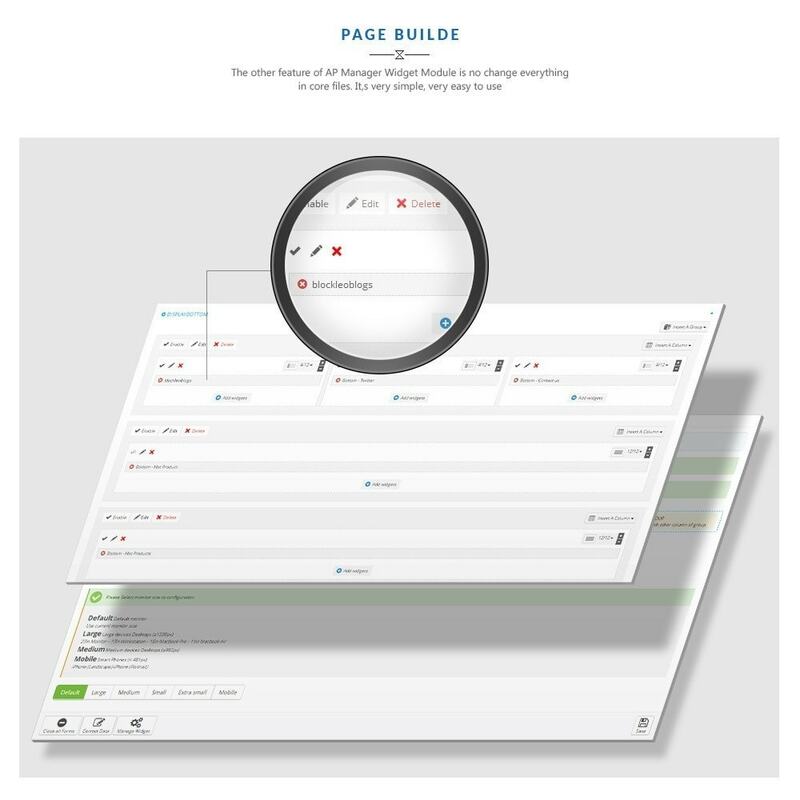 Update 7 layout for detail product page. 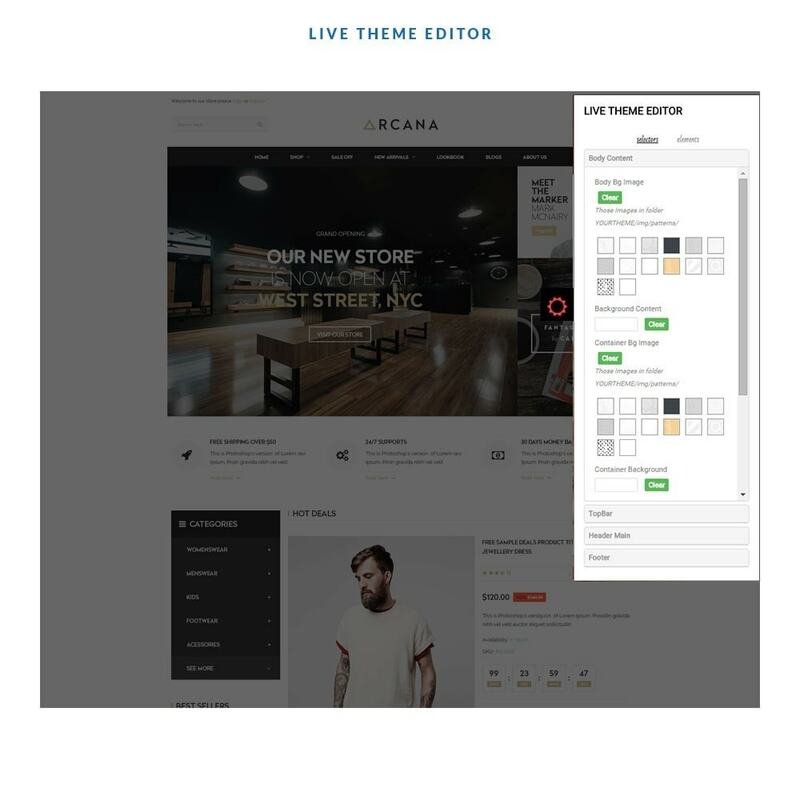 Update RTL default of prestashop. 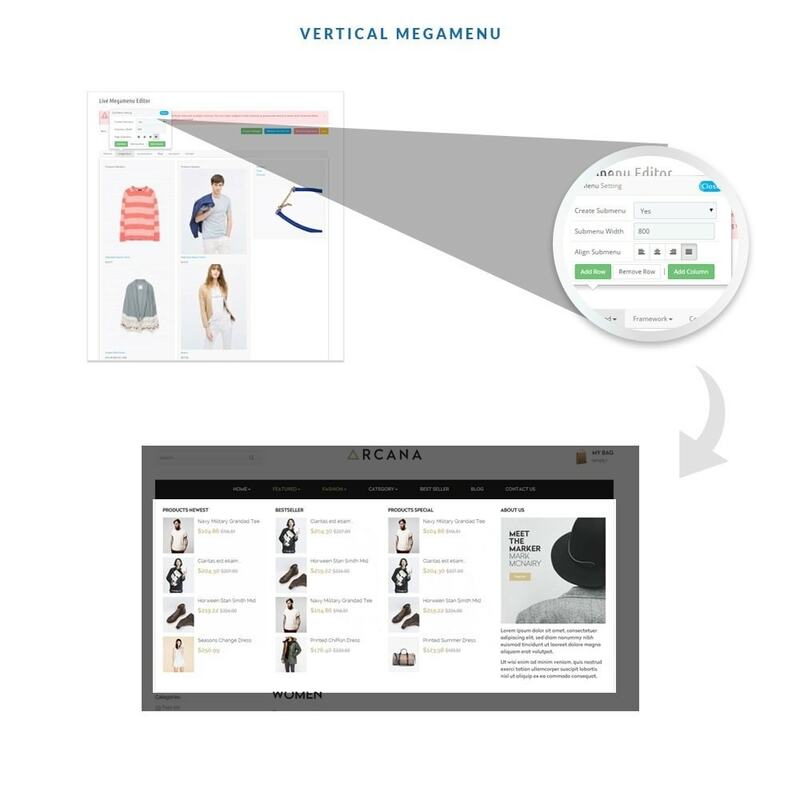 Add to compare: This button support customer to have comparison between more than 2 product in wishlist with technical parameters. Thus, it may be easier to them to get final decision. Add to wishlist: When you are wondering to save your favorite products, this is a useful tool for customers when shopping. 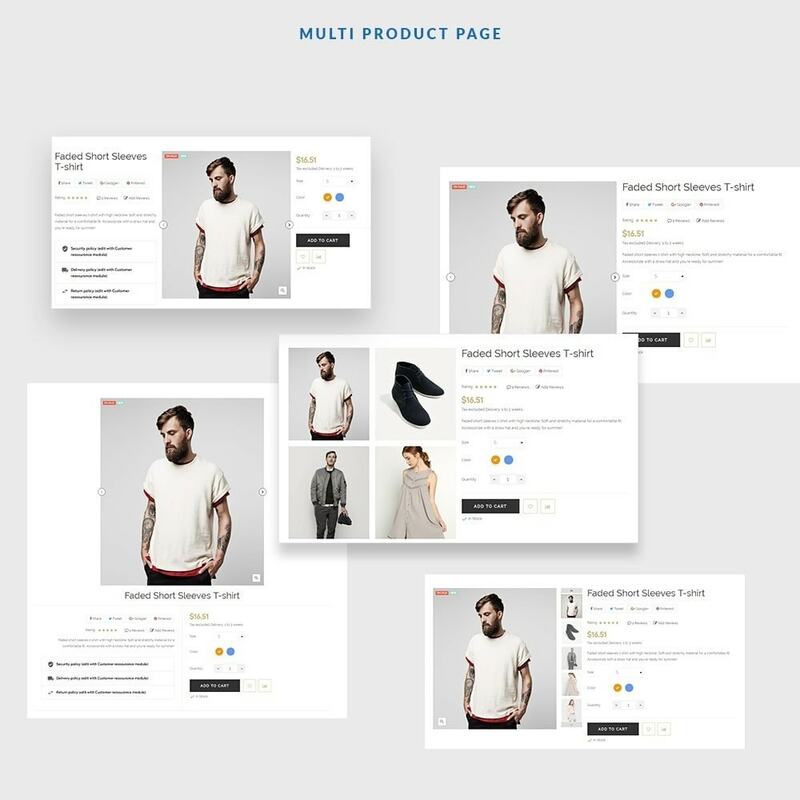 With the choice of designs and product diversity, customers can choose to view different pages with just their favorite products, and they can return to that list at any time. Review: Reading reviews before purchase has become popular. Should this functionality be an important feature that should be added to your product. 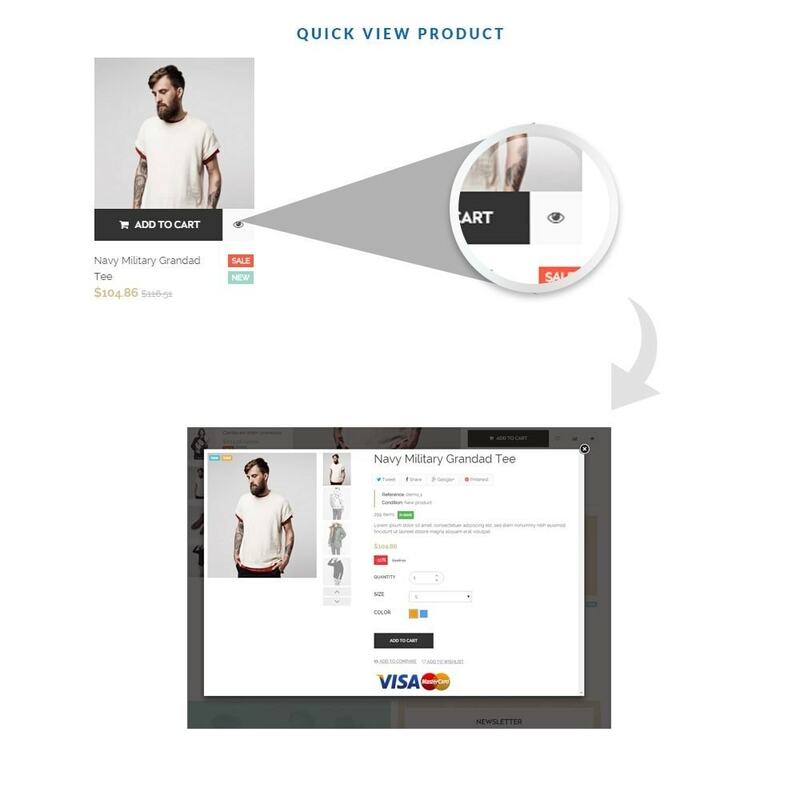 Customers can rely on that to decide whether to buy the product. Product review management: For managers, reviews are much more important, this feature helps you manage the number of reviews on each product. This can improve the quality of your product. 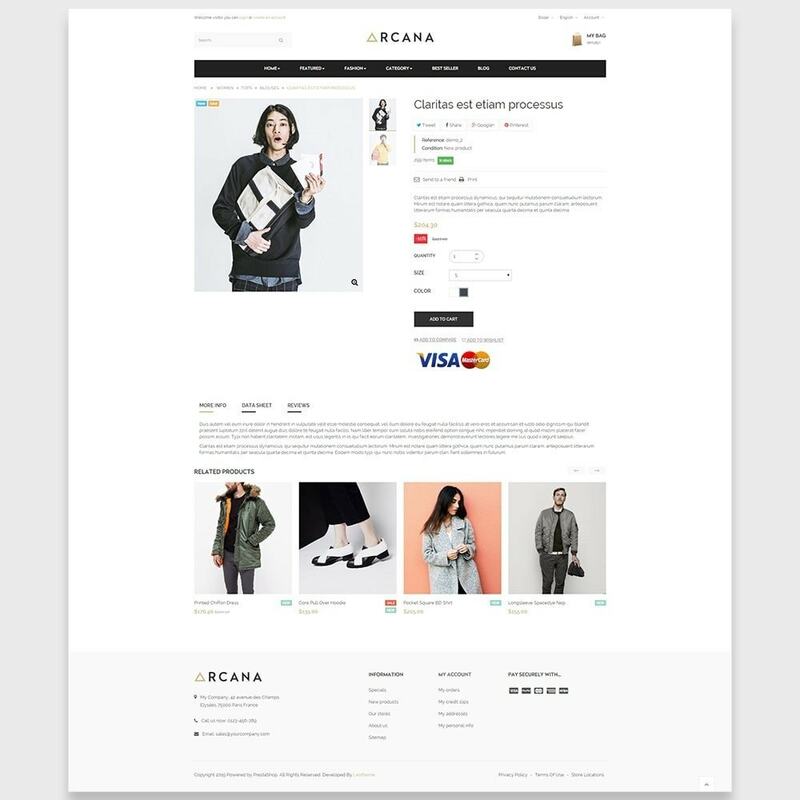 Fly cart: the on-site shopping will be more convenient and interesting and time-saving for your customers as will not need to go to checking-page for each time purchase. 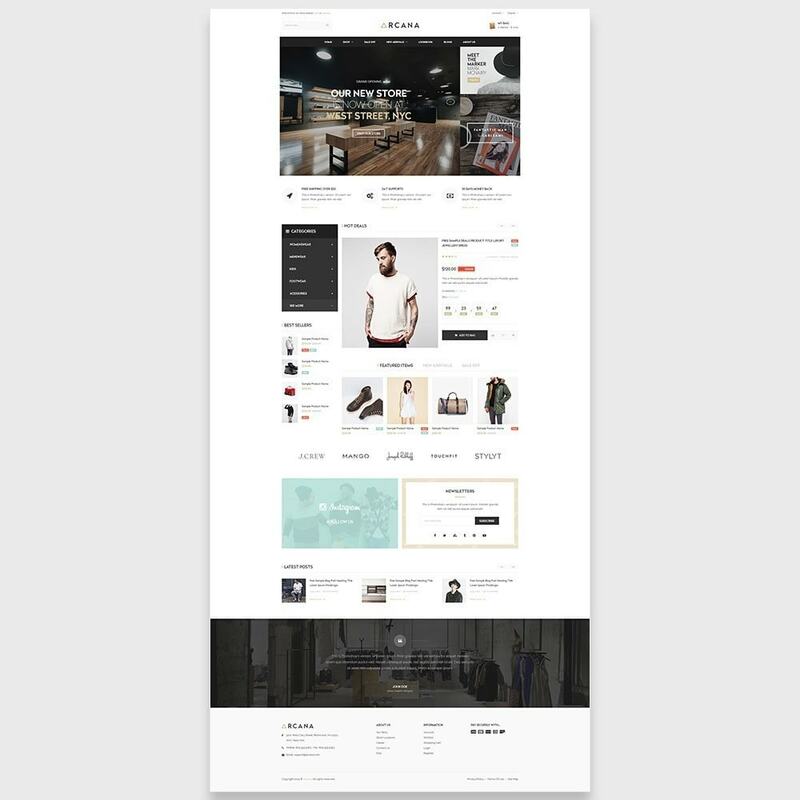 Customer can always check their cart right at the home page. 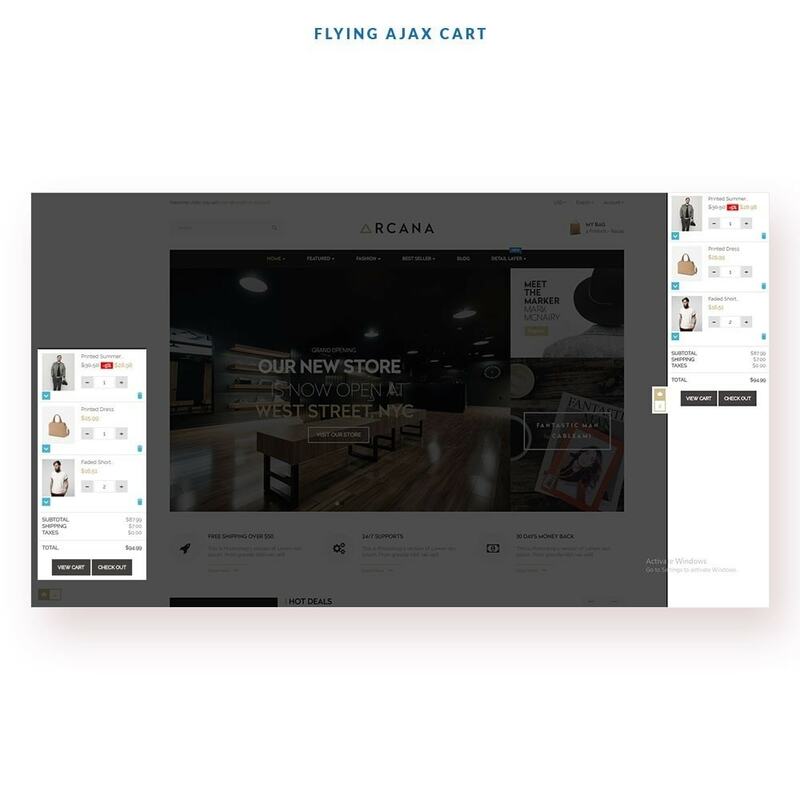 Fly cart is only integrated with 1.7.2.x and higher, it is not compatible with lower versions.